As an OEM of advanced automated equipment, Columbia's assembly craftsmen can be leveraged to assist other OEM's to assemble sub-assemblies, or complete assemblies on behalf of a customer. Leverage our capacity to manage production spikes, or strategically outsource the assembly of components, enabling your company to source one SKU, instead of multiple SKU's of an assembly. Inventory plans can be developed to support JIT deliveries. Supporting our own products of automation, Columbia Machine has maintained electric control panel assembly as a competency. 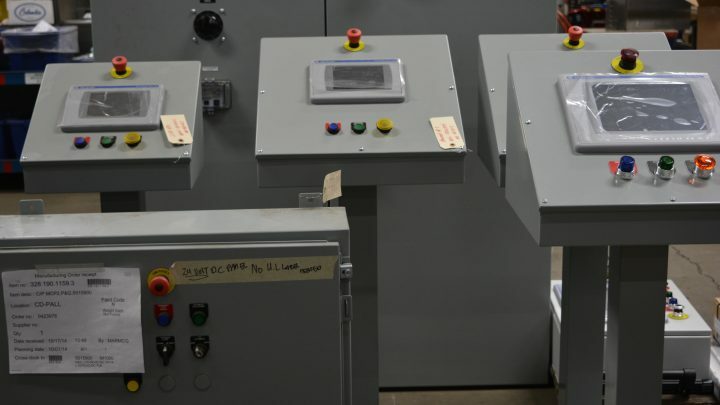 Our "panel shop" maintains a UL508 rating and builds panels to both CSA and CE standards. 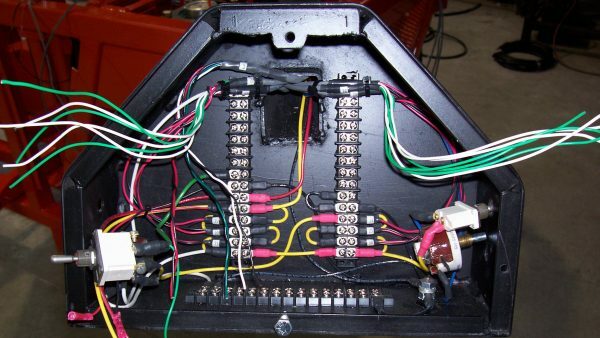 We can build panels to a customers specifications, schematics and parts lists. We can build stock panels to inventory and ship JIT to meet a customer's needs. 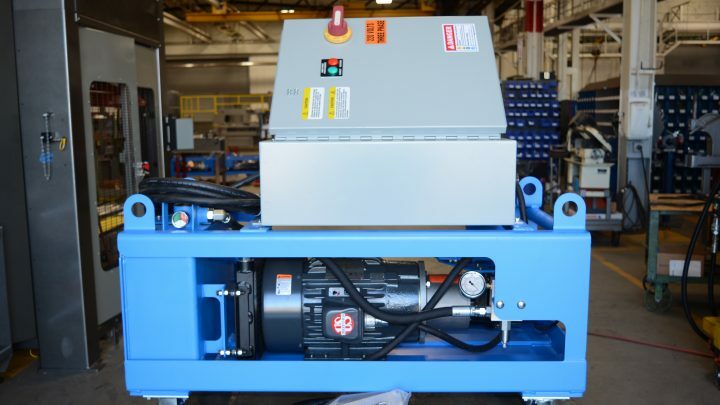 The design and building of hydraulic power units (HPU's) is a core competency of ours and we enjoy utilizing this expertise to build standard hydraulic power units for others. We fabricate the frames and tanks on-site, and fully leverage our suppliers to provide competitively priced components. We can build HPU's to your standards and specifications, and we are prepared to carry inventory to be shipped JIT. 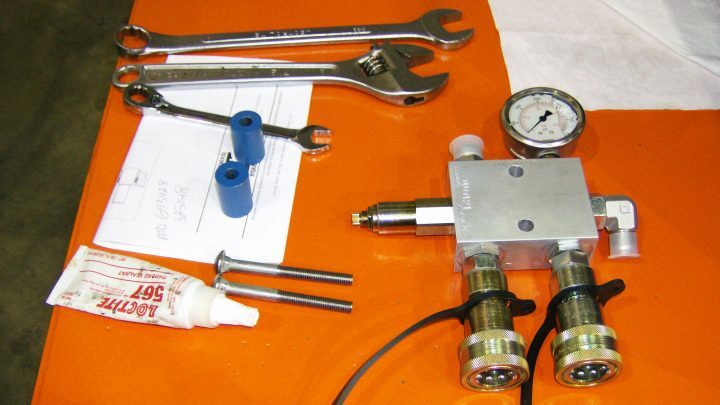 From sub-assemblies, to completed units, Columbia's assembly expertise can be leveraged to include the assembly of your product, to your specifications. Integrating purchased components (packaging) is a core competency at Columbia, and this strength can be leveraged to support production spikes, seasonal increases, or strategic outsourcing of certain products or assembled components.